The Magnolia State is many things; it's the birthplace of the blues and a critical Civil Rights battle ground. It's natural beauty includes the sandy beaches of the Gulf and the famed waters of the Mighty Mississippi. It's a place where rural towns, seemingly untouched by time, exist alongside cities redefining modern Southern cuisine and culture. The B.B. 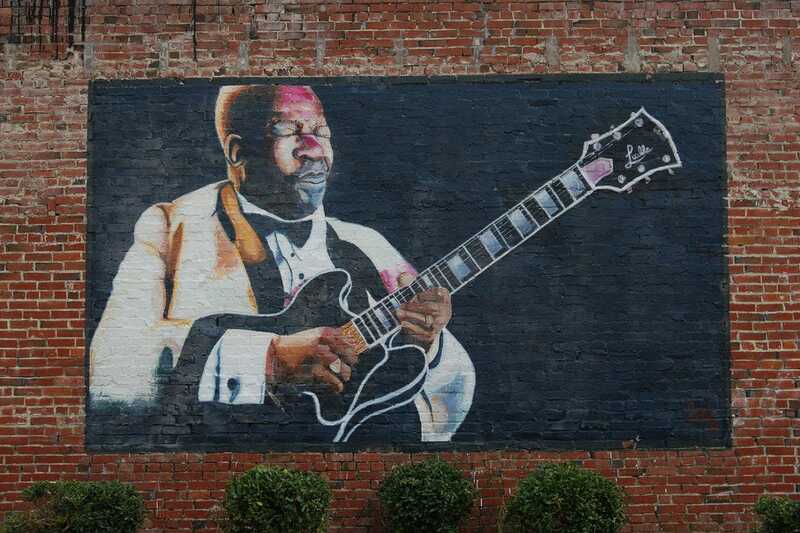 King Museum and Delta Interpretive Center in Indianola celebrates the blues – America's music – and the man who helped spread it's popularity around the world. Interactive exhibits and artifacts trace the history of the blues through its Mississippi Delta roots through the Civil Rights Movement of the 1960s. While The King's most famous home sits in Memphis, Elvis Presley spent his formative years in the town of Tupelo. 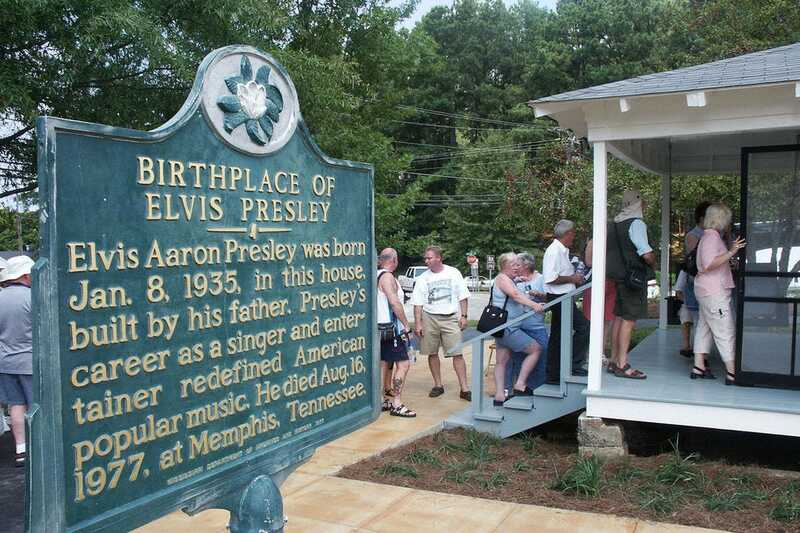 At the Elvis Presley Birthplace, fans can pose with a statue of a 13-year-old Elvis wearing overalls, step inside his childhood church and tour the two-room house where the legend was born. The siege of Vicksburg by Union troops proved a critical turning point in the Civil War. 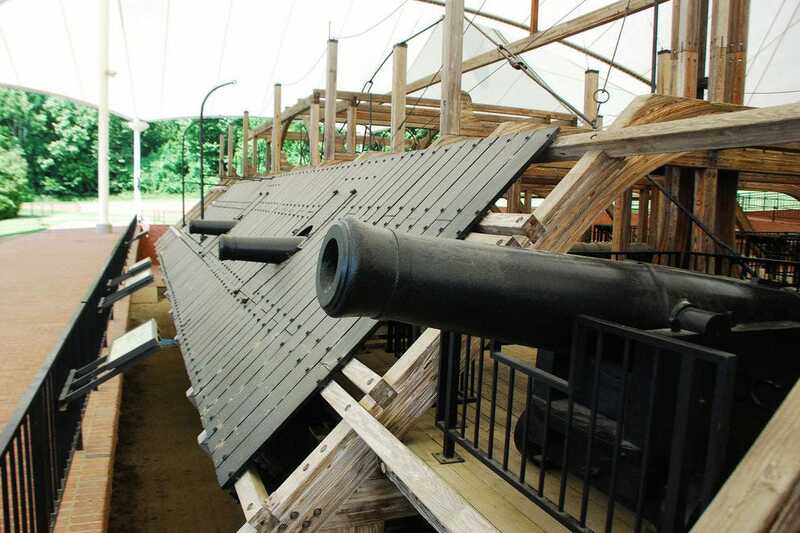 Today, Vicksburg National Military Park commemorates the battles fought here through living history programs, monuments and the excellent USS Cairo Museum. 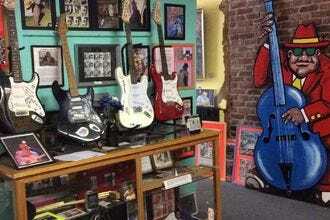 The 28,000-square-foot GRAMMY Museum Mississippi opened its doors in 2011 with two dozen exhibits exploring American music history in the state. 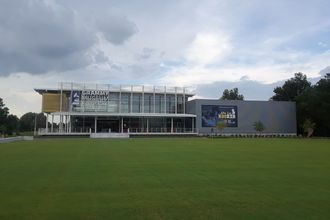 Mississippi was chosen as the site for this second GRAMMY Museum due to its rich musical heritage – the state has more GRAMMY winners per capital than any other state in the nation. 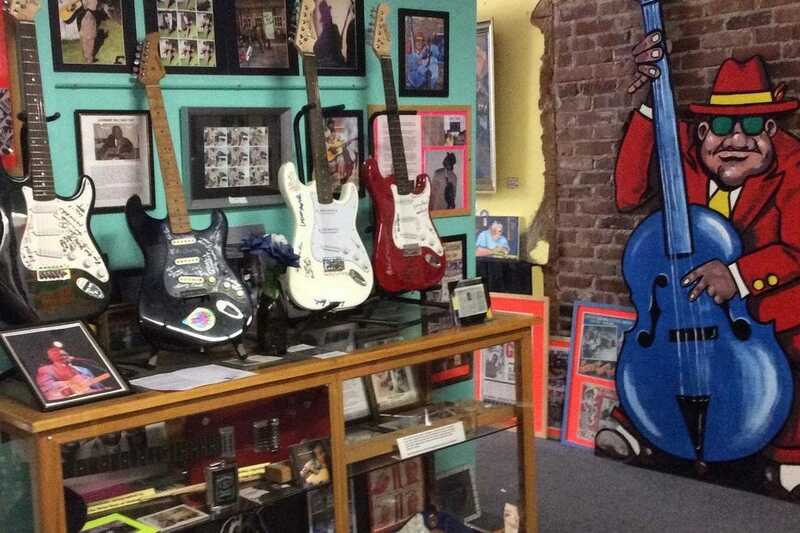 Mississippi's musical roots are on display at the Rock & Blues Museum in Clarksdale, where the diverse collection spans from a 1905 Edison phonograph to a 1980s newspaper from the UK announcing the assassination of John Lennon. The long anticipated Mississippi Civil Rights Museum debuted in early December 2017 to honor men and women whose fight for equality in Mississippi helped fuel a national movement. The museum, divided into seven galleries, centers around a colorful central sculpture – This Little Light of Mine – taking inspiration from the individuals who played a role in the Mississippi Civil Rights Movement. 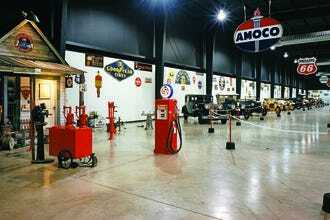 Car lovers will find more than 100 antique, classic and collectable automobiles on display in the 120,000-square-foot Tulepo Automobile Museum. 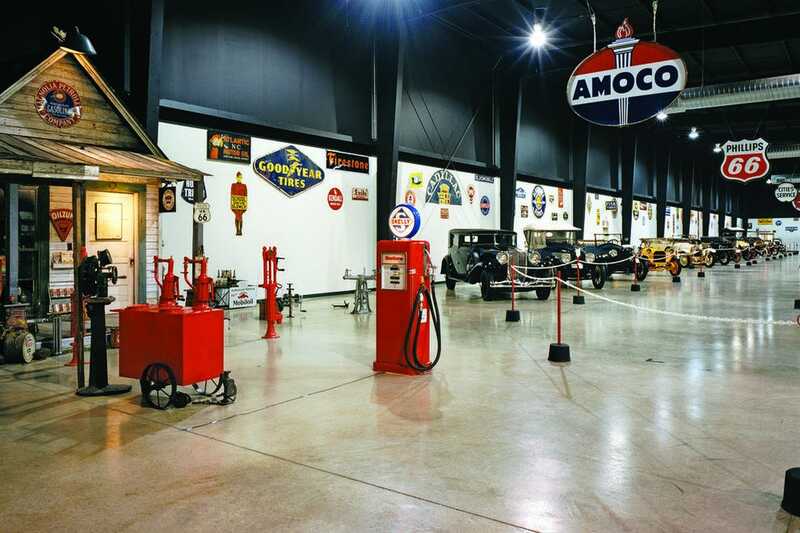 The collection, displayed chronologically, showcases a century of car design and technology beginning with a 1886 Benz and ending with a 1994 Dodge Viper. 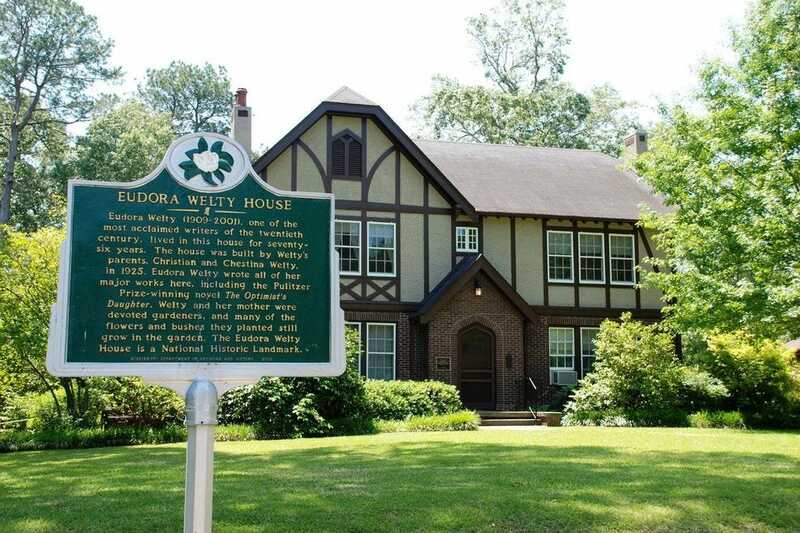 Pulitzer Prize-winning author Eudora Welty wrote from her Jackson home for some seven decades. 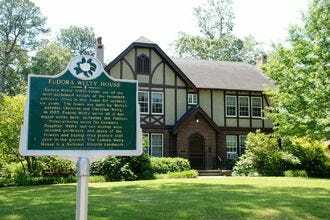 After her death in 2001, the home was restored to give visitors insight into the life and times of this great American novelist. 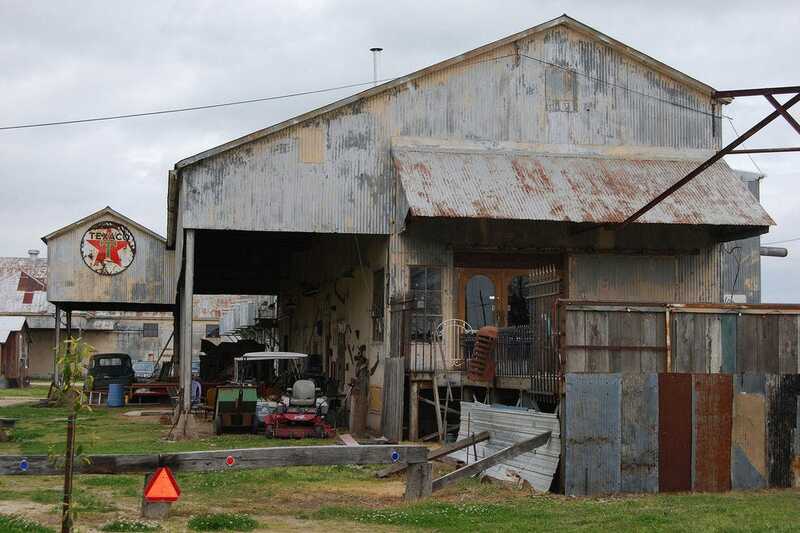 One of Mississippi's most unusual hotels doubles as an attraction in its own right. 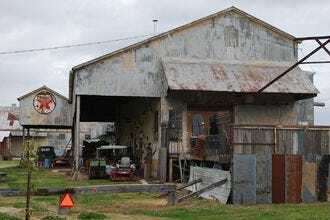 An old cotton gin and sharecropper cabins have been refurbished into quirky yet comfortable accommodations on the historic Hopsen Plantation. 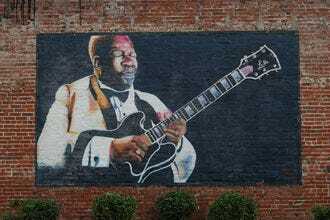 It's a must for blues lovers exploring the musical heritage of the Mississippi Delta region. 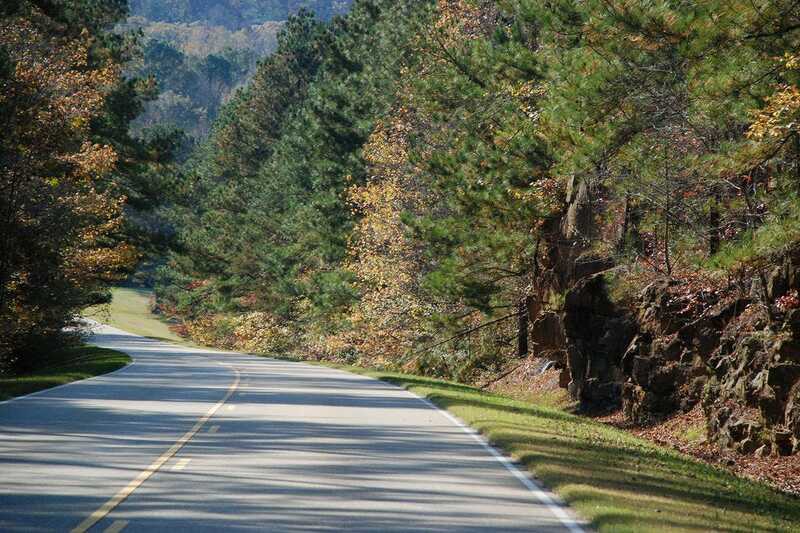 Travelers learn about this land’s ancient history at the Natchez Trace Parkway, which preserves part of the ancient Old Natchez Trace trail, once used by many groups, from Native Americans to settlers. Today, this stunning destination boasts 444 miles of natural landscape, stretching through Mississippi and into Tennessee, where visitors can learn about North American as far back as 10,000 years. 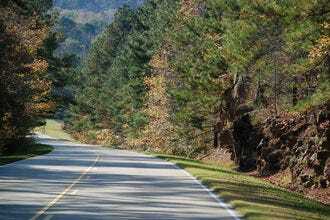 Drive, hike, ride horses or bike through the national parkway and find dozens of points of interest, great scenery and wildlife – and maybe feel a bit like an explorer yourself. We asked a panel of Mississippi travel writers and photographers to nominate their favorite state attractions. For the past four weeks, 10Best readers have been voting daily for their favorites. A panel of experts partnered with 10Best editors to picked the initial 20 nominees, and the top 10 winners were determined by popular vote. Experts Marlo Kirkpatrick and Melissa Vincent were chosen based on their knowledge and experience of travel in Mississippi. Marlo Kirkpatrick is a storyteller whose work evokes emotions from humor to sorrow, excitement to frustration, and uses those emotions to move audiences to action. 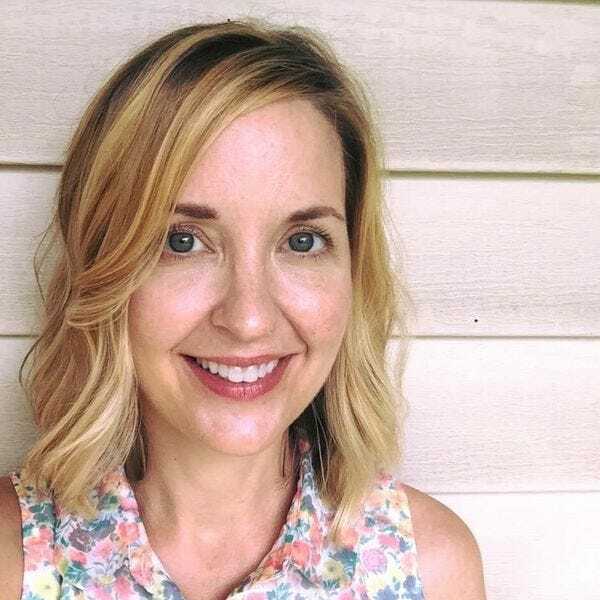 She has won more than 300 local, regional, and national awards for creative excellence, including recognition as the Jackson Advertising Federation’s Writer of the Year five times. Marlo was named to the Mississippi Business Journal’s 2017 list of the Top 50 Business Women in Mississippi. 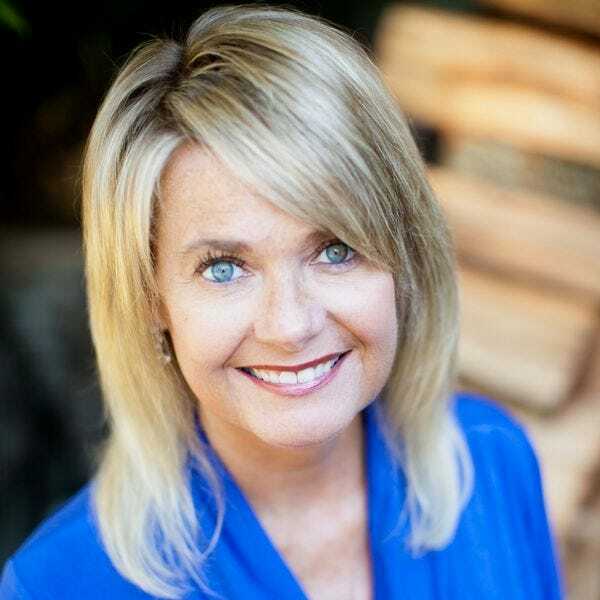 Marlo also writes for travel and lifestyle magazines and is the author of several award-winning books, including It Happened in Mississippi, Sanctuary, Lost in the Amazon, Romancing the Rain, Wilder Mississippi and Mississippi Off the Beaten Path. Melissa Vincent is a photographer born and raised in Mississippi whose images are inspired from her Southern roots. Her passion for creating mobile art using only an iPhone has allowed her to explore far from her small town. From a safari in Africa with Nat Geo WILD to petting the dire wolves from Game of Thrones in Northern Ireland, her audience on Instagram has been a part of the adventure since 2011. She was named one of the top 50 Instagram photographers to follow in 2015 by Time Magazine. Find Melissa’s surreal iPhone images on Instagram.